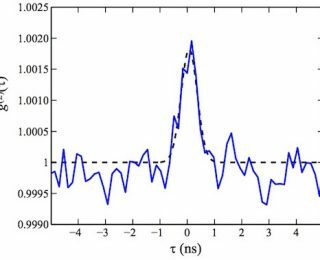 The first stellar intensity interferometry experiment in decades! 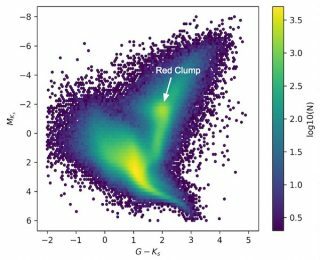 How to calibrate red clump stars as standard candles using a hierarchical probabilistic model. 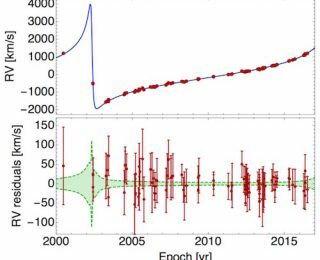 When it zips past the Galactic Center black hole in 2018, how would a possible binarity of the star S0-2 affect the detectability of its relativistic motion? 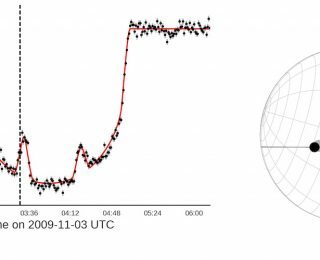 How an exoplanet’s transits reveal starspots on HAT-P-11. 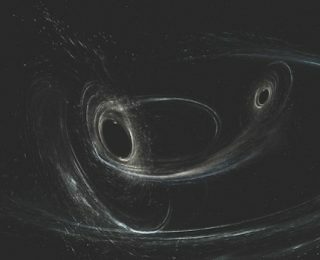 How frequent are black hole mergers in the centers of galaxies?